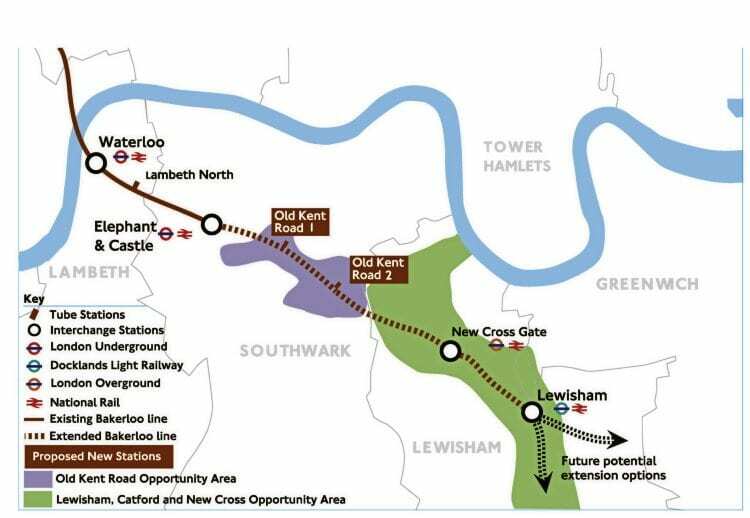 TRANSPORT for London has announced the planned route for the Bakerloo Line extension, which will see the line extended from its current terminus at Elephant & Castle to Lewisham. The £3billion scheme will include two new stations along the Old Kent Road, an interchange with the main line at New Cross Gate and Lewisham, plus an interchange with the Docklands Light Railway at Lewisham. 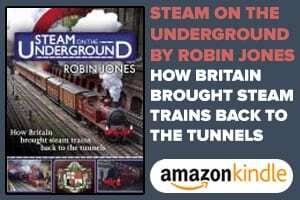 The extension is being built to help cope with a growing London population, which is expected to rise from the current 8.7 million to more than 10 million by 2030. It will provide residents in the south-east of London with a direct link to the West End. Opening through to Lewisham will also support the development of 25,000 new homes and 5,000 new jobs. TfL is working towards getting planning permission in 2020, with a planned opening date in 2028/29.